Photo Title: Alone, but not lonely …. 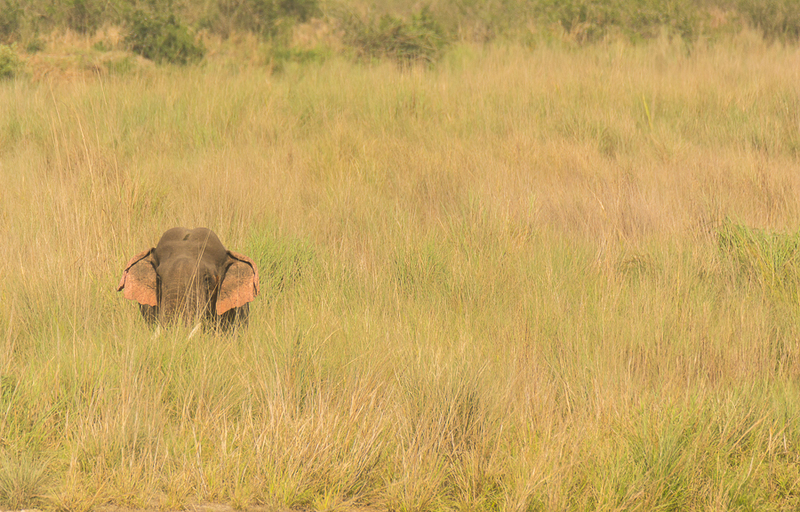 a tusker, in the ocean of elephant-grass. the grass usually grows quite tall and the wave like patten is created by the wind.